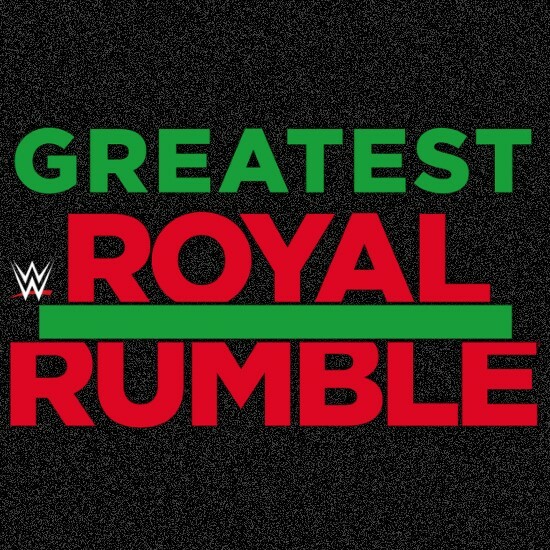 Triple H spoke with The Independent about this Friday's Greatest Royal Rumble event in Jeddah, Saudi Arabia. "I understand that people are questioning it, but you have to understand that every culture is different and just because you don't agree with a certain aspect of it, it doesn't mean it's not a relevant culture. You can't dictate to a country or a religion about how they handle things but, having said that, WWE is at the forefront of a women's evolution in the world and what you can't do is affect change anywhere by staying away from it." "While, right now, women are not competing in the event, we have had discussions about that and we believe and hope that, in the next few years they will be. That is a significant cultural shift in Saudi Arabia. "The country is in the middle of a shift in how it is dealing with that – the position is changing, and rights are changing, as are the way women are handled and treated in society. We think that's a great thing and we're excited to be at the forefront of that change." Triple H also discussed the worldwide cultural shift regarding women, WWE stars being recognized worldwide and more. You can read the full interview here. 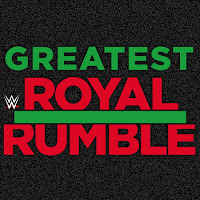 Also, new subscribers can sign up for the WWE Network today by clicking here and get their first month for free, which includes The Greatest Royal Rumble this Friday and Backlash on May 6th.